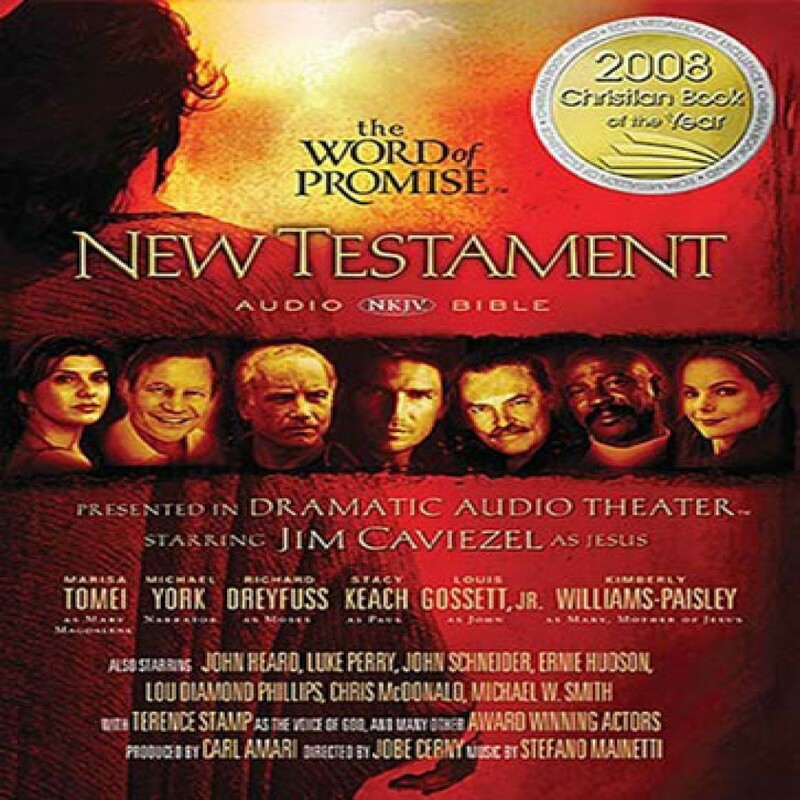 The Word of Promise by Thomas Nelson, Inc. Audiobook Download - Christian audiobooks. Try us free. This multi-voiced, scripted dramatization of the New King James Version (NKJV) features a star-studded cast of actors, an original music score, and incredible feature film quality sound effects. This world-class production creates a dramatic audio theater experience that makes you feel like you’re really there with Jesus and His disciples.